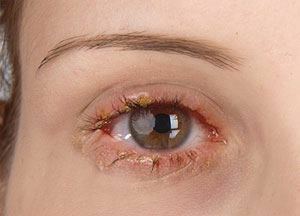 Blepharitis is a common eye condition which is characterized by inflammation of the eyelid margin. It’s common and treatable. The most common treatment for blepharitis involves eye drops, ointments and scrubs but the most important is proper hygiene and eye masks. One such eye mask specially designed to smooth and reduce the effects of Blepharitis is EyeSoothe Blepharitis eye mask. Here is a detailed review of this eye mask. 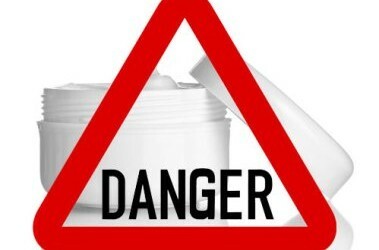 Do Your Cosmetics have Cancer causing Ingredients? It is imperative to be conscious about the kind of ingredients used in the making of cosmetic products. It is better to stay informed and wise than feel sorry later on. What are White and Red Stretch Marks? 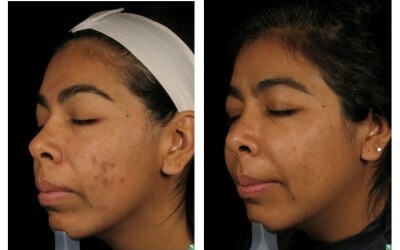 Post Inflammatory Hyper-pigmentation is a common problem in people with brown skin whether men or women. Here we take a look at the problem itself and the ways to tackle it. Does Vitamin K Reduce Dark Circles? It’s true that dark circles really make you look sick and old. 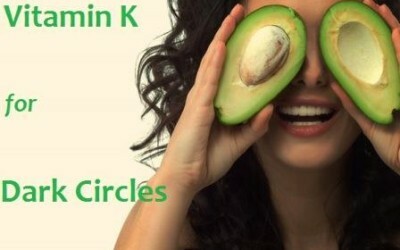 Dark circles can be due to untreated allergies, lack of sleep, dehydration, and also deficiency of antioxidants and Vitamin K. In this article, we will focus primarily on Vitamin K, and find out if Vitamin K does really aid in reducing dark circles. 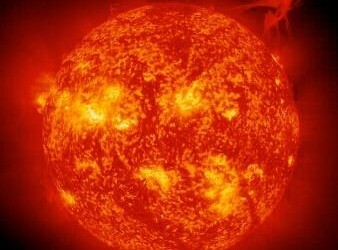 Sun Causes Wrinkles! YES, it’s true!